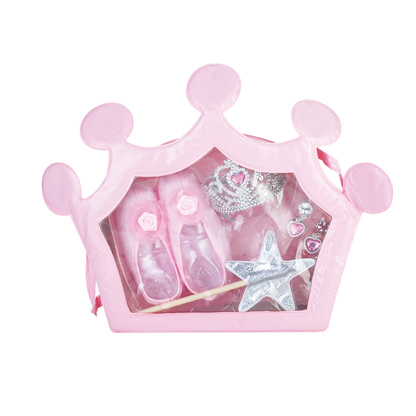 Hot sell !New design Hot Sell Princess Toy Beautiful toys set Decorations Set Princess Toys New Princess Toys Set New Princess Dress up Promotional toy. Huanuo Plastic Toys Factory is one of the largest professional manufacturer of toys in SHANTOU.CHINA. We locate in “China Toys and Crafts Town” Chenghai District, Shantou City,Guangdong Province, China. We specialize in producing plastic toys and crafts, especially beauty set, princess set, party dress, cosmetic and DIY jewelry, which have enjoyed great popularity in world market. We have a group of professional marketing persons who can supply you the satisfactory service. “Supplying our customers with the best service” is our purpose. Welcome all the customers from domestic and overseas to visit our factory and discuss business. 3> we know your market. We have a stable and professional service team with many years of experience, exported to Europe, America, Middle East, and Pan-Asia. Etc.